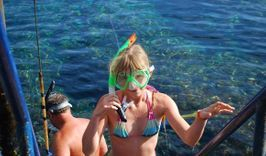 Marsa Alam is a town in south-eastern Egypt, located on the western shore of the Red Sea. 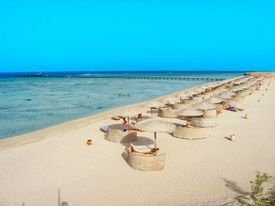 It is currently seeing fast increasing popularity as a tourist destination and development following the opening of Marsa Alam International Airport in 2001. 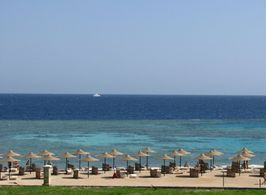 Among the most famous beaches around Marsa Alam is the Abu Dabab beach. 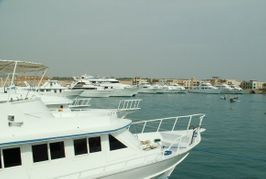 In Abu Dabab, turtles are a common sight and it is nearly guaranteed that when diving, one will see at least one turtle. 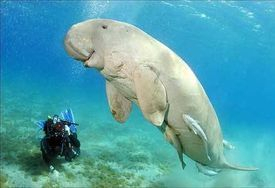 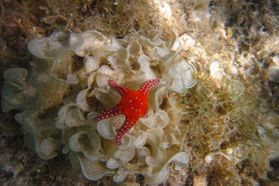 For tourists who seek to see something less typical, there is marine wildlife like sea snakes, crocodile fish and octopuses. 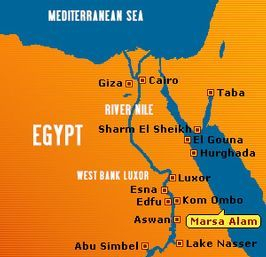 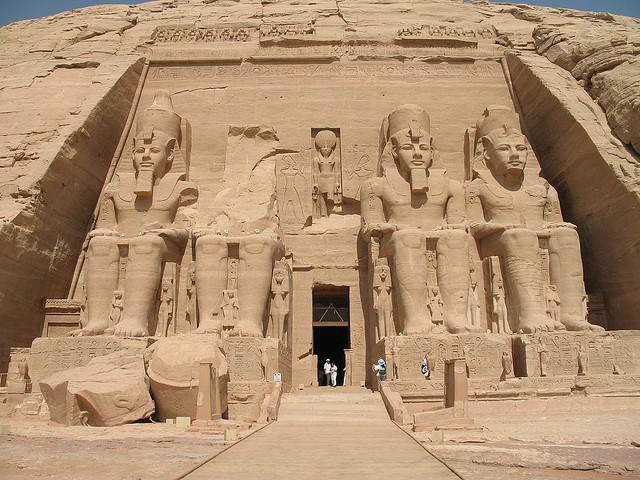 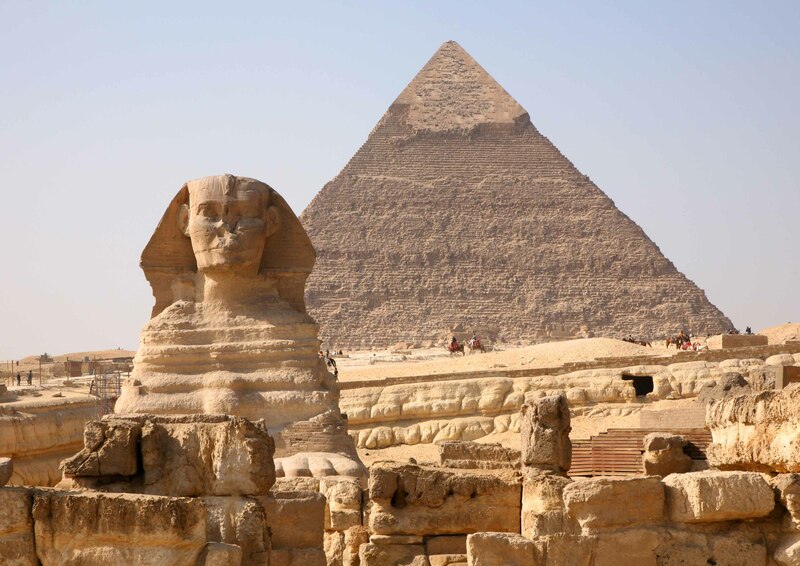 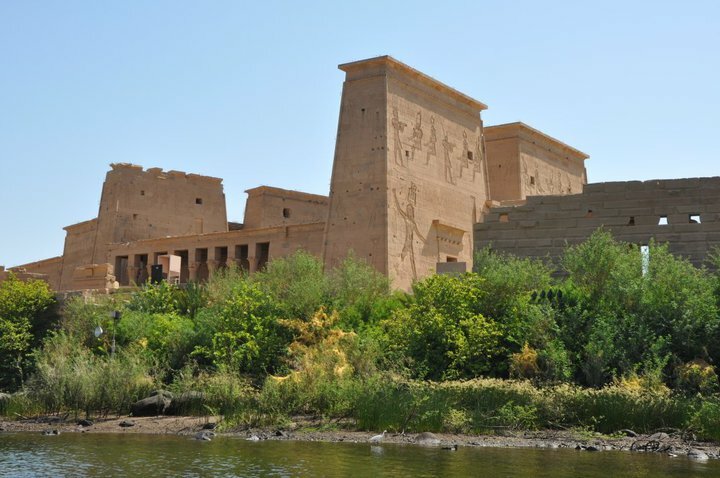 Marsa Alam also has some inland attractions, such as the Emerald Mines and the Temple of Seti I at Khanais.